Hey it's a cool sweatshirt from Night Vale's only tertiary education facility! Whether you're up for your 96th hour of studying for the Absolute Finals, or just cowering in the shadow of the Fountain, waiting for the sun to set, this sweater is absolutely perfect and is 100% removable. Screen-printed on Gildan G18000 sweatshirts! 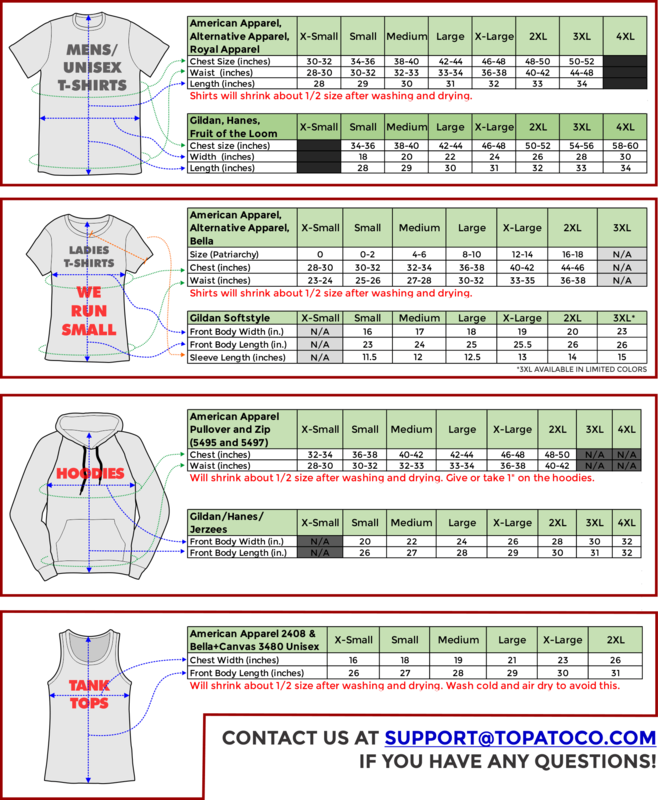 3XL and 4XL may be printed on Jerzees brand 562MR.